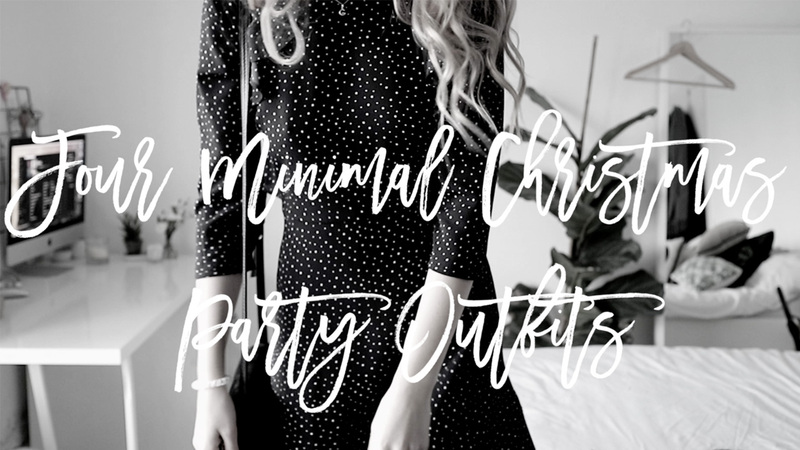 My latest Youtube vid is a little Christmas party outfit inspiration, or at least I hope it is! Let me know what you think, I'm still a total YT noob but I'm trying really hard not to give up on it! P.S I'm also totally aware that the second outfit looks super short, but hey it's a playsuit so I'm going with that's totally a-ok.
P.P.S you might want to add tights to all of these, it's damn cold outside.